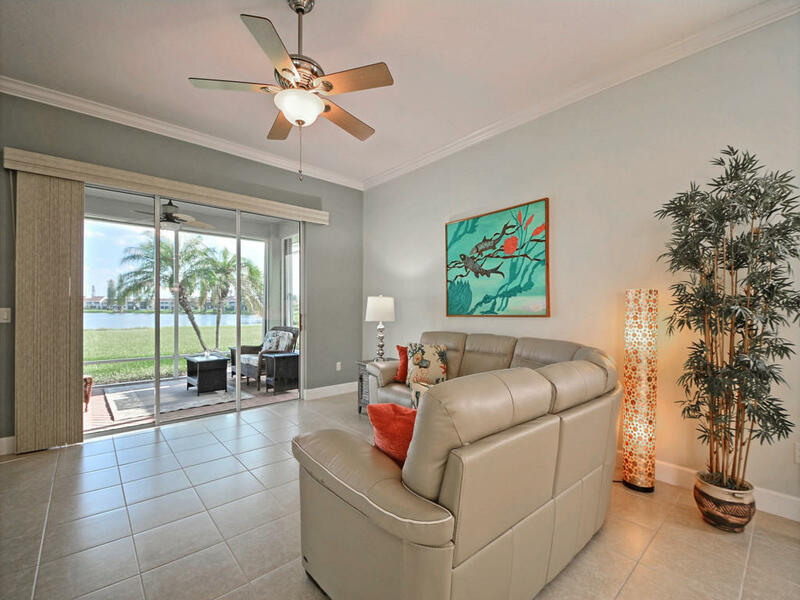 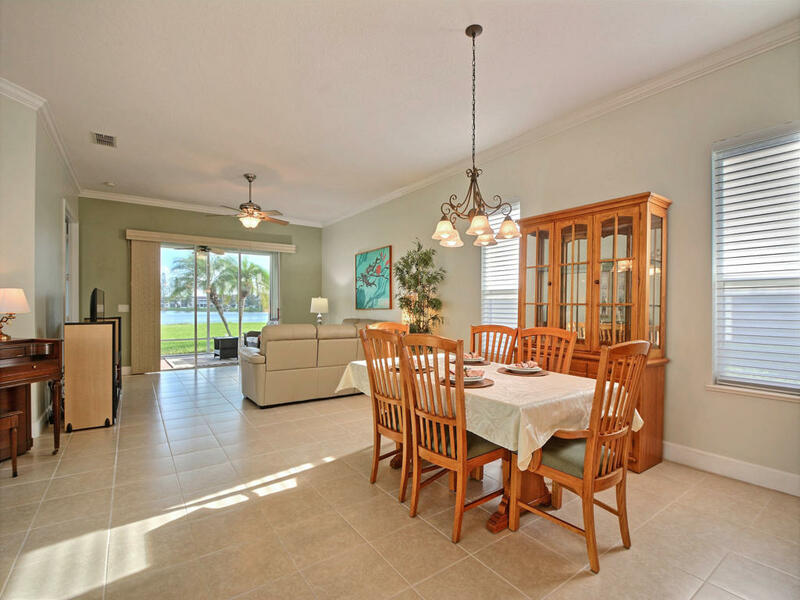 Public Remarks: Unbeatable value on North Hutchinson Island! 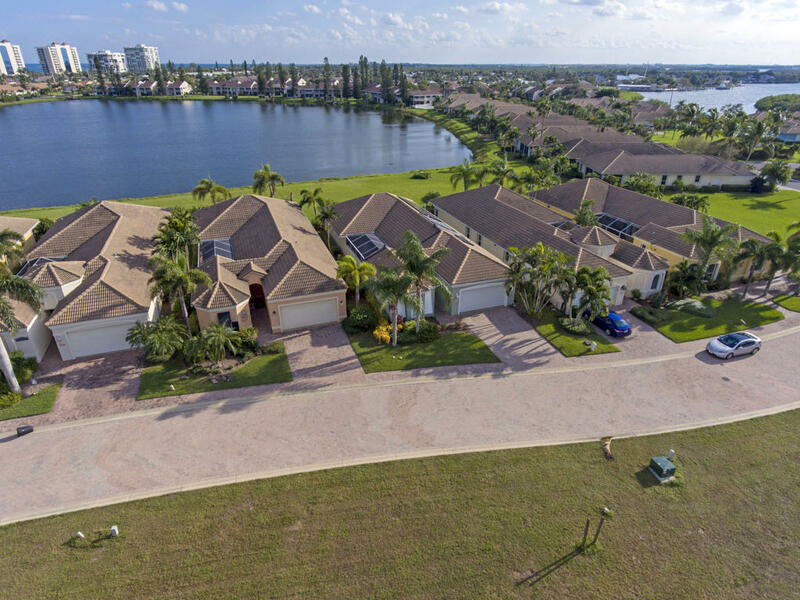 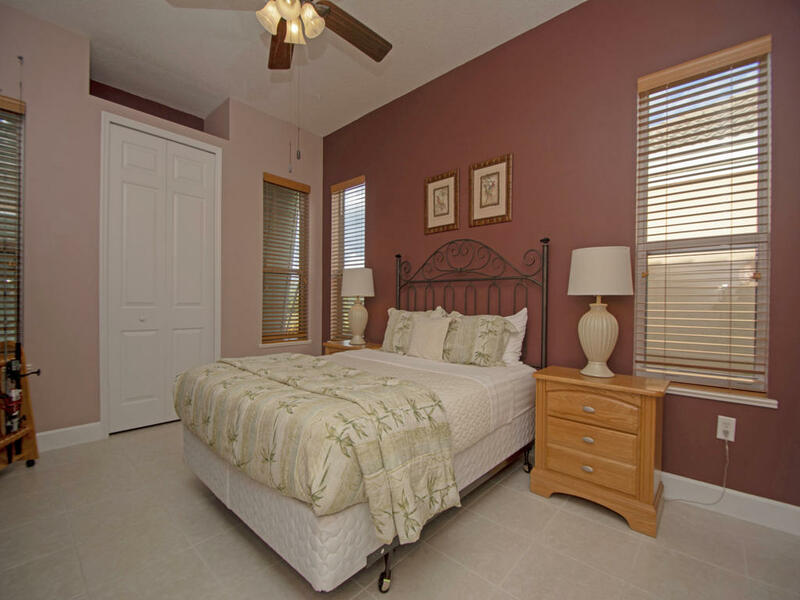 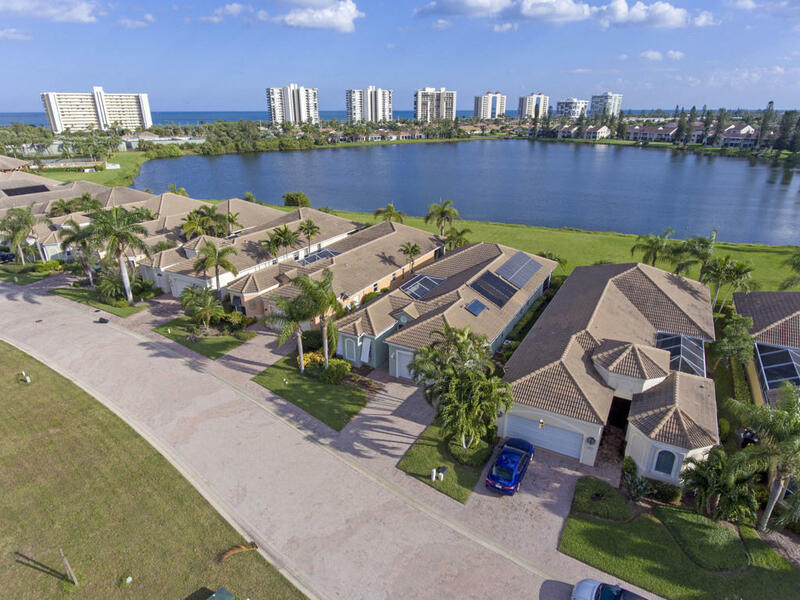 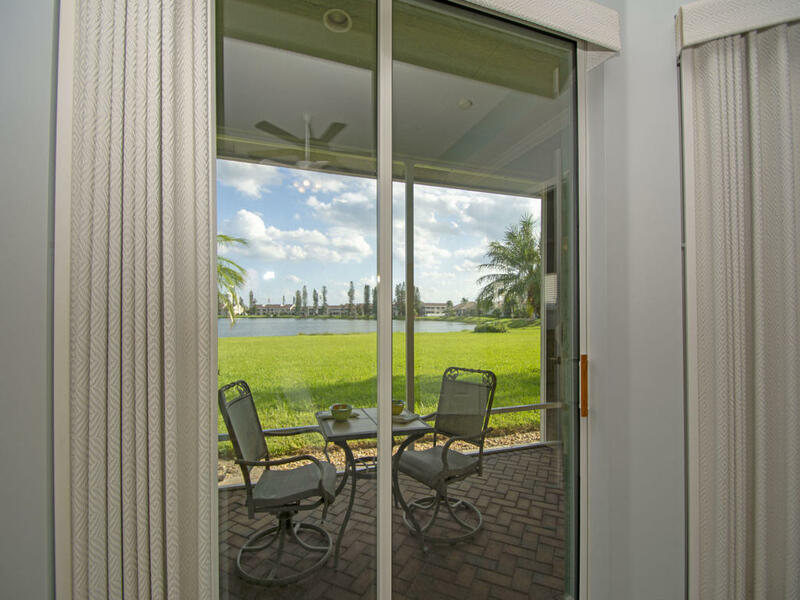 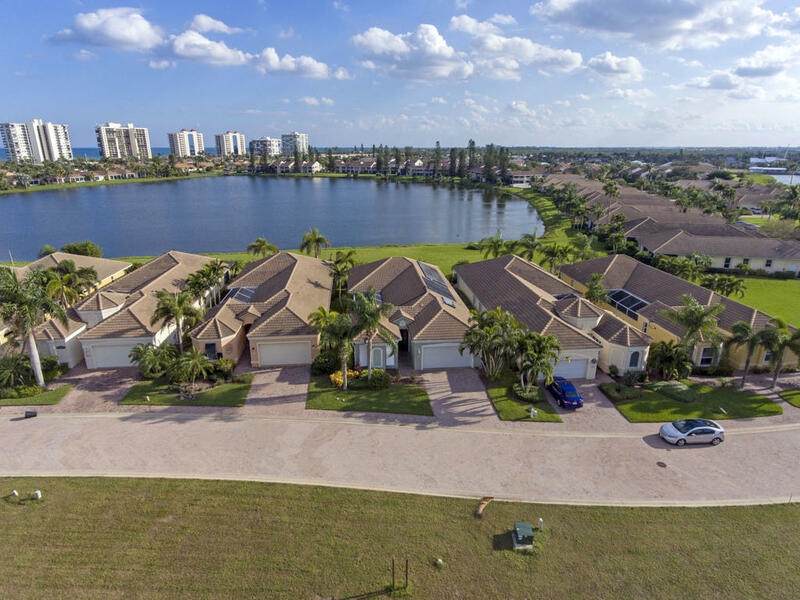 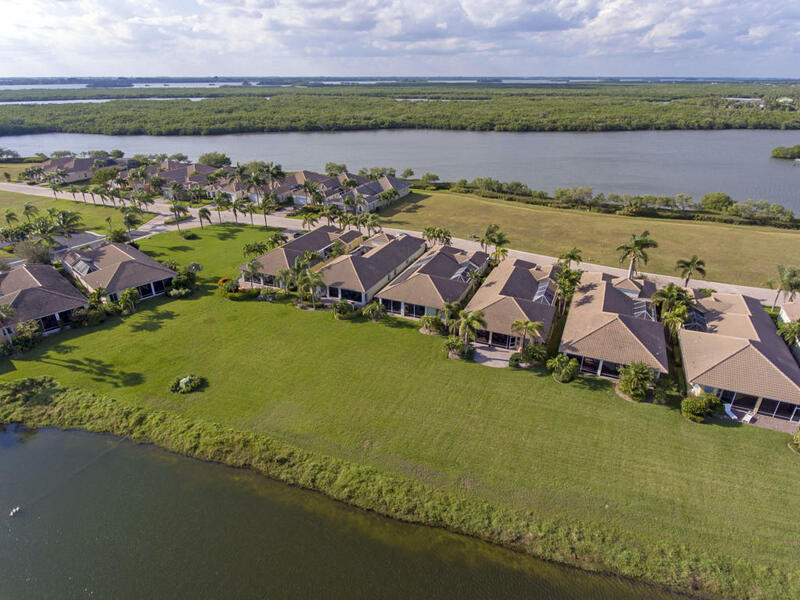 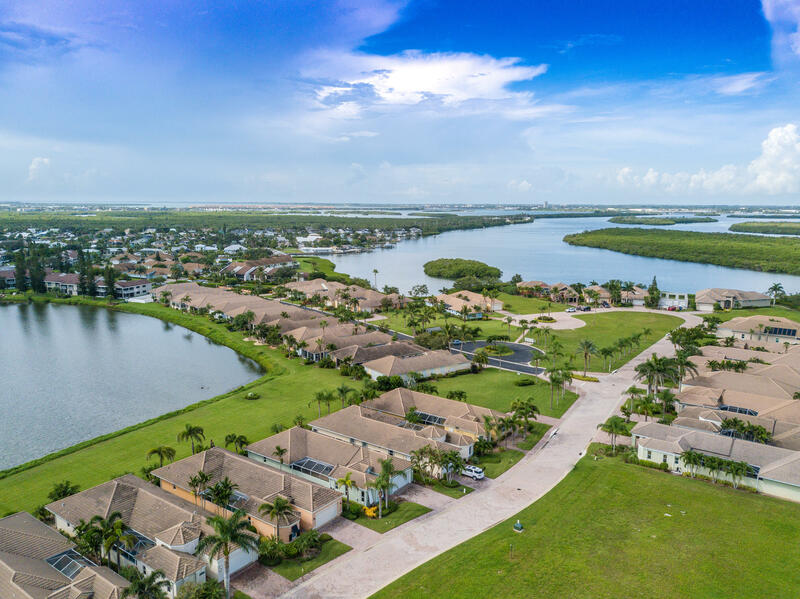 Lake setting offers stunning sunrise views & remarkable evening skyline views from your screened patio and master bedroom! 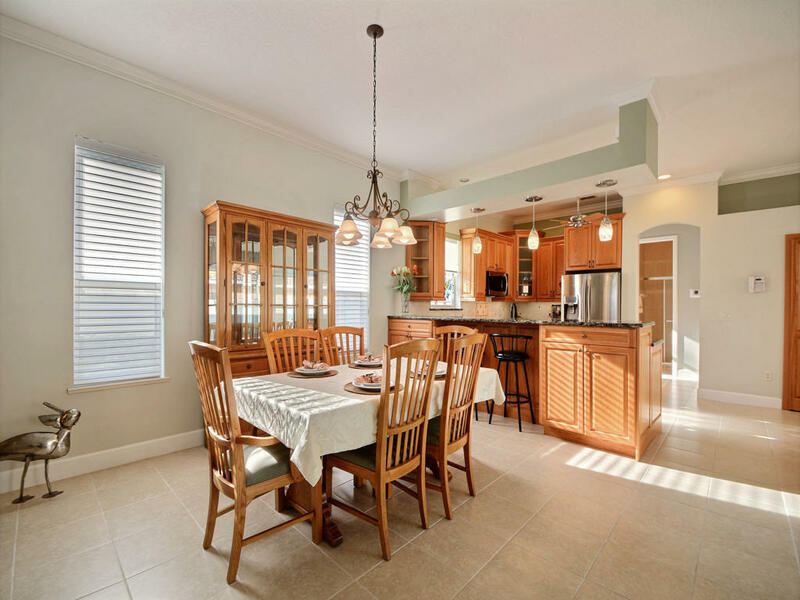 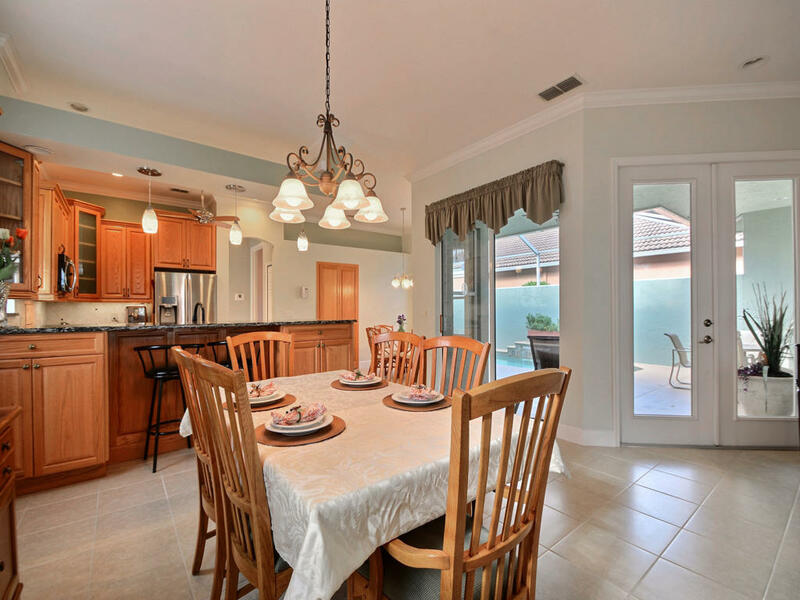 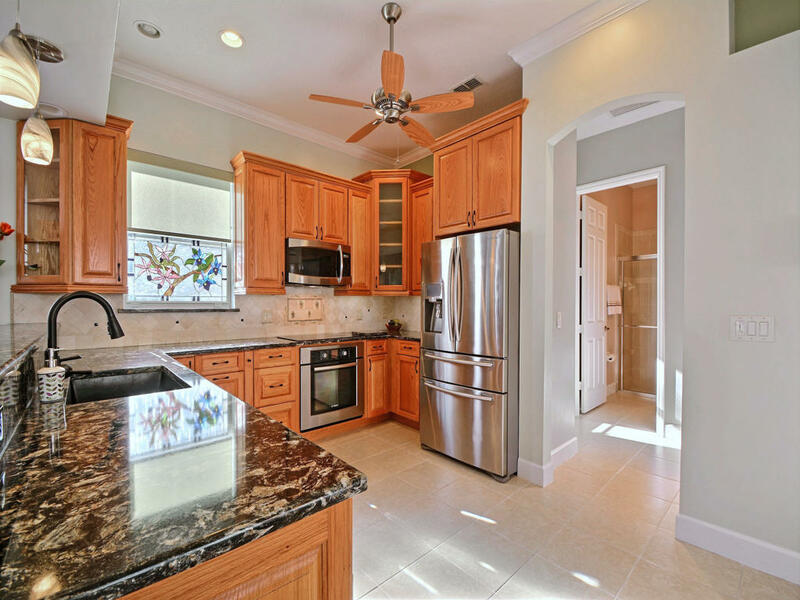 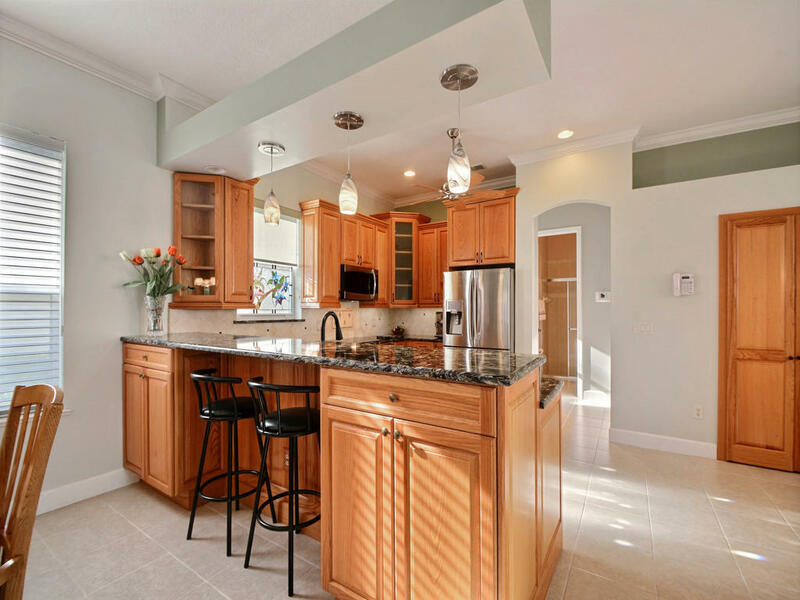 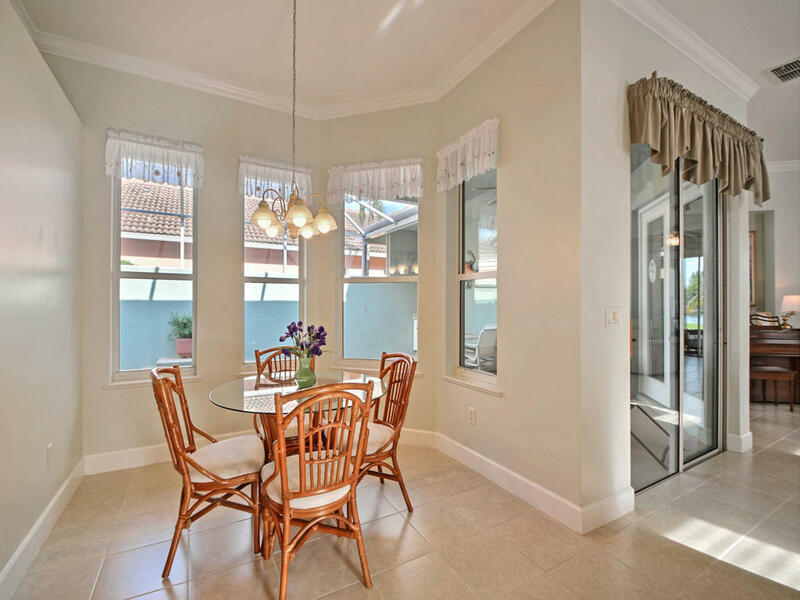 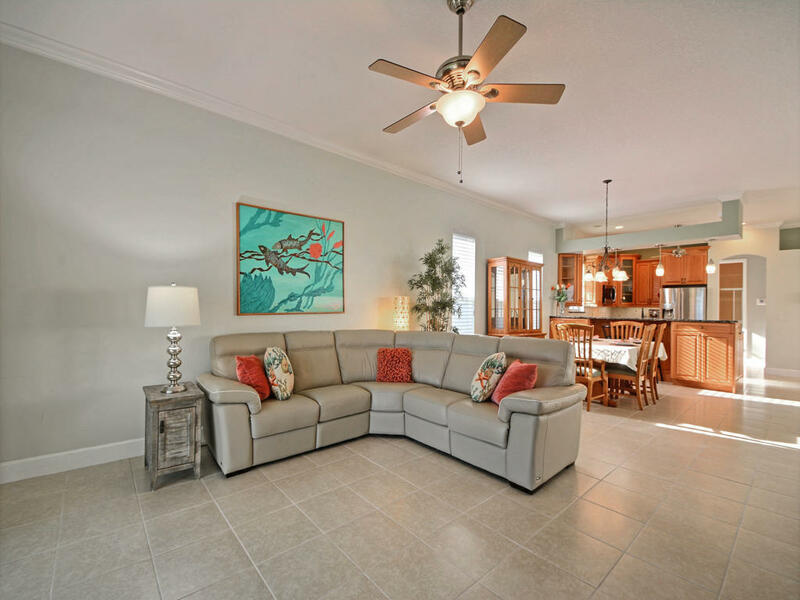 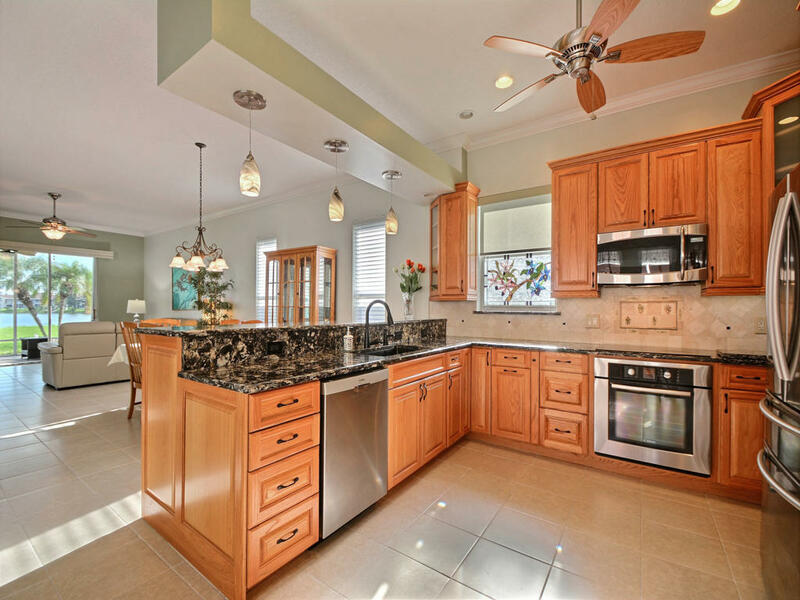 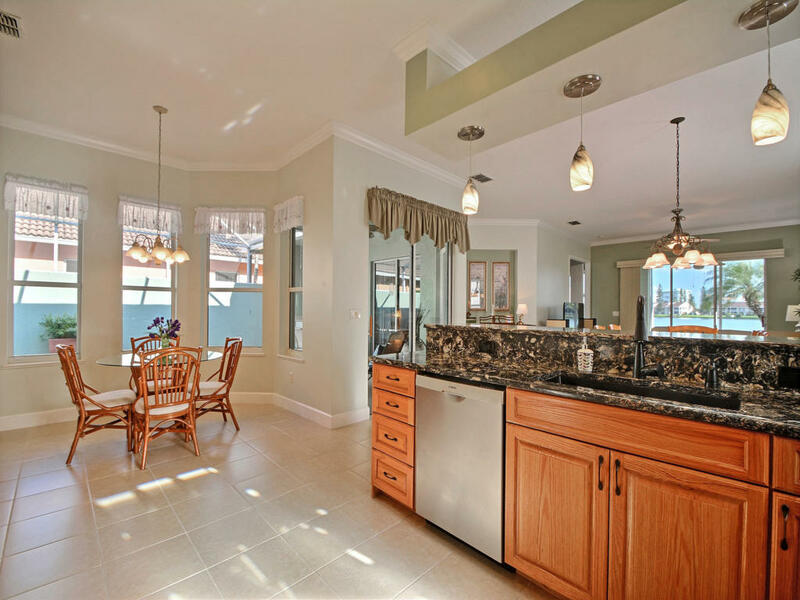 You'll love the flow of this home-great for entertaining! 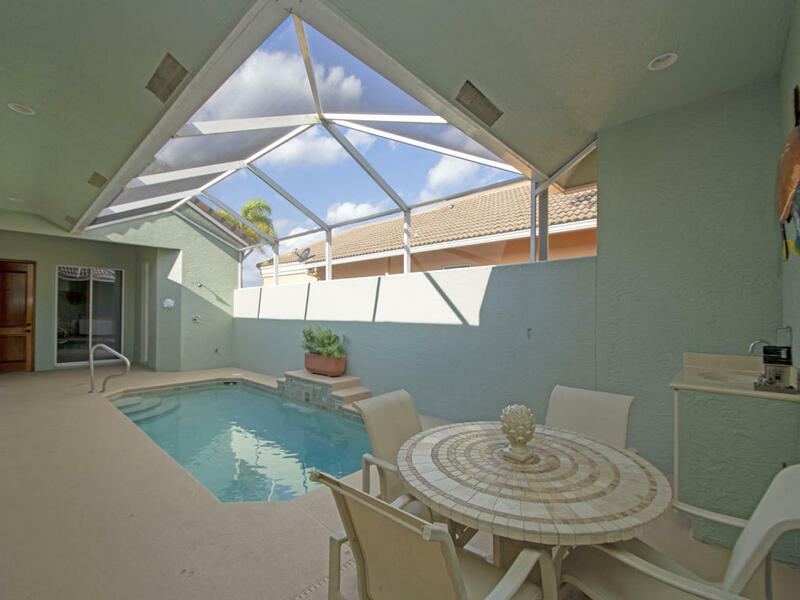 Overlook the expansive heated pool area from every room in your home, enjoy the quiet and private tropical setting of this oversize lot. 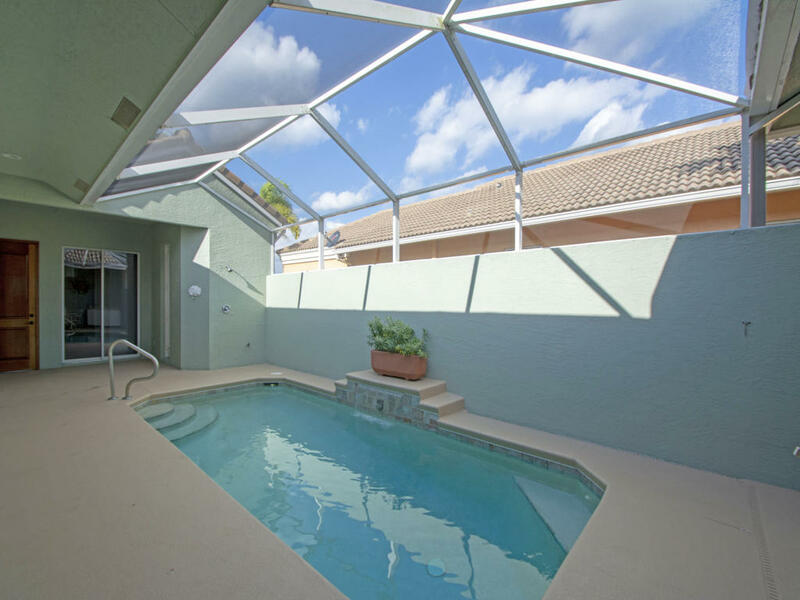 Impressive 'green' features add to the value of this home: 5 kw solar electric system that heats your pool, water, & keeps your electric bill at an average of $58 monthly! 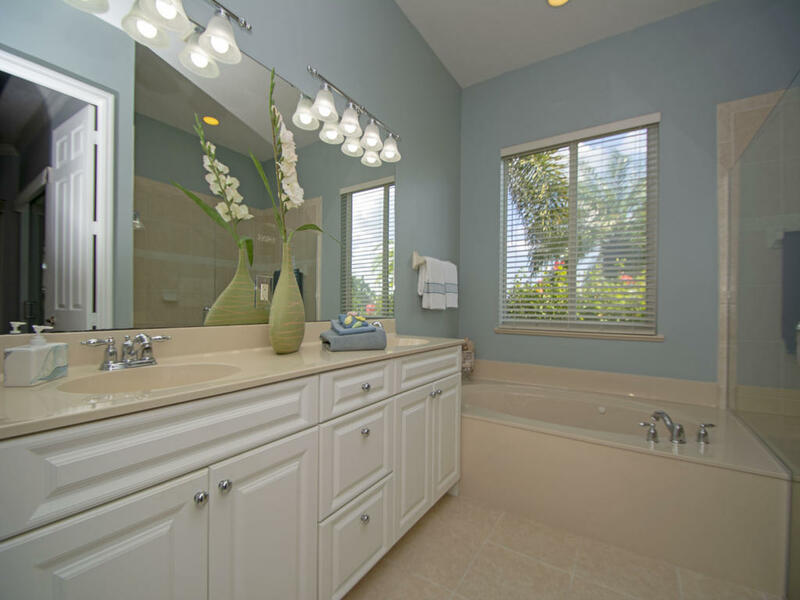 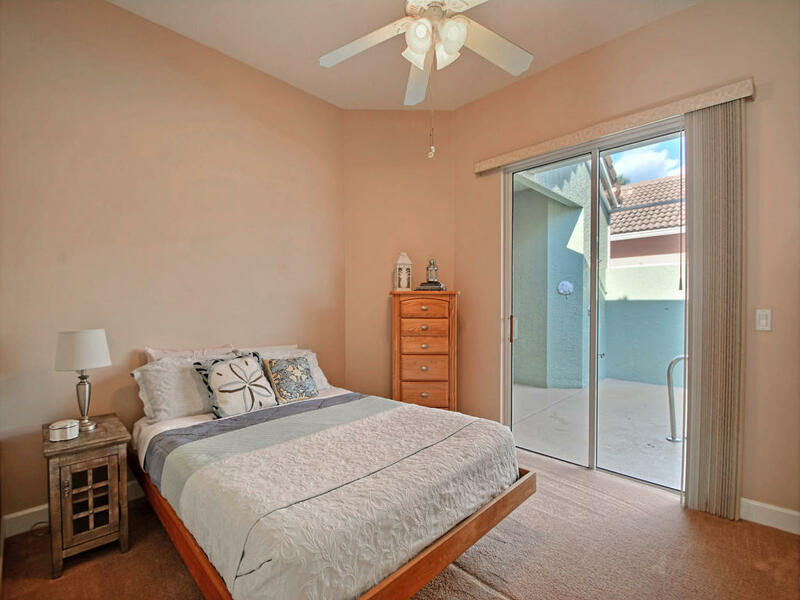 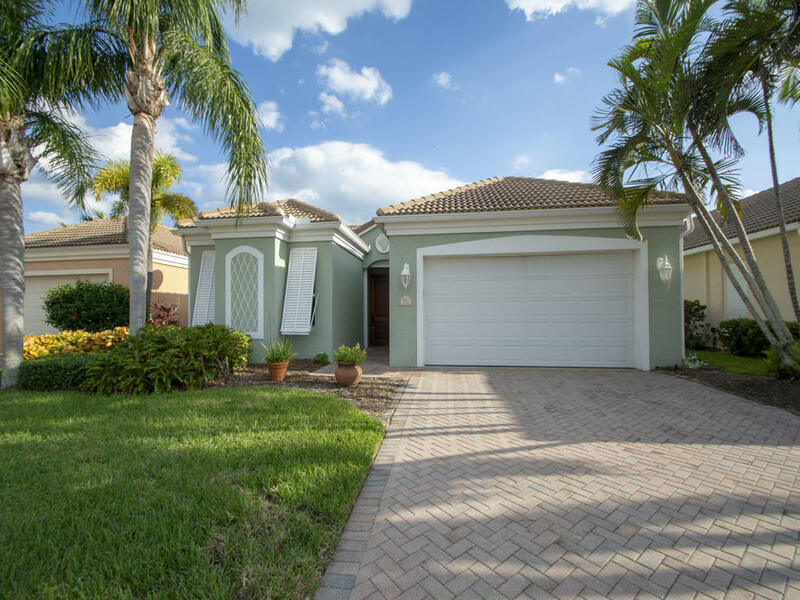 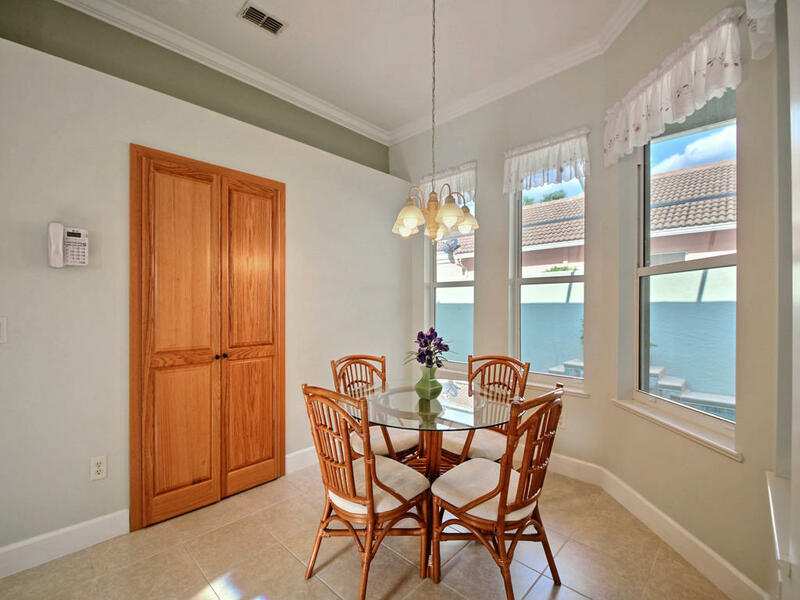 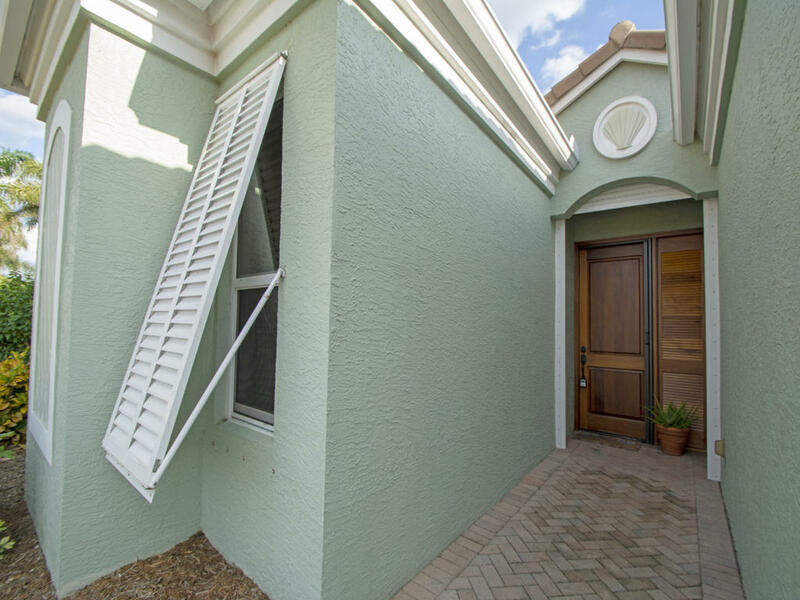 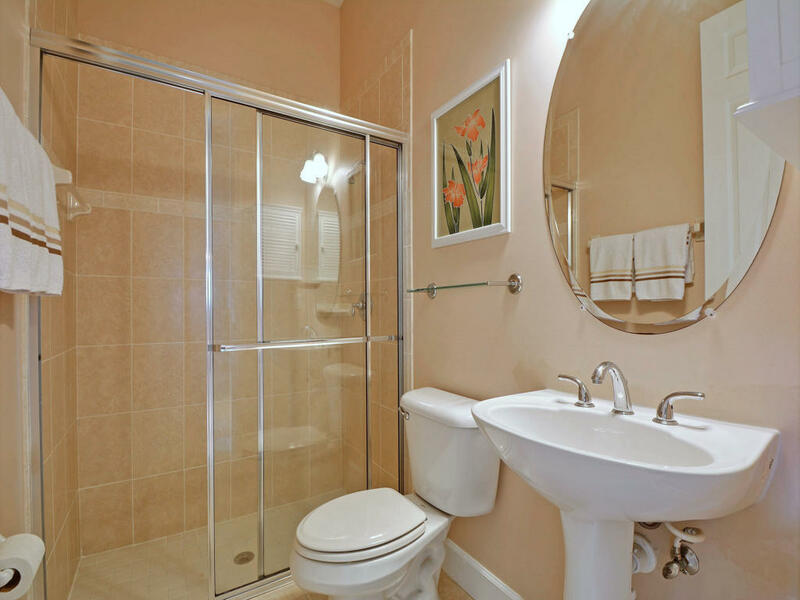 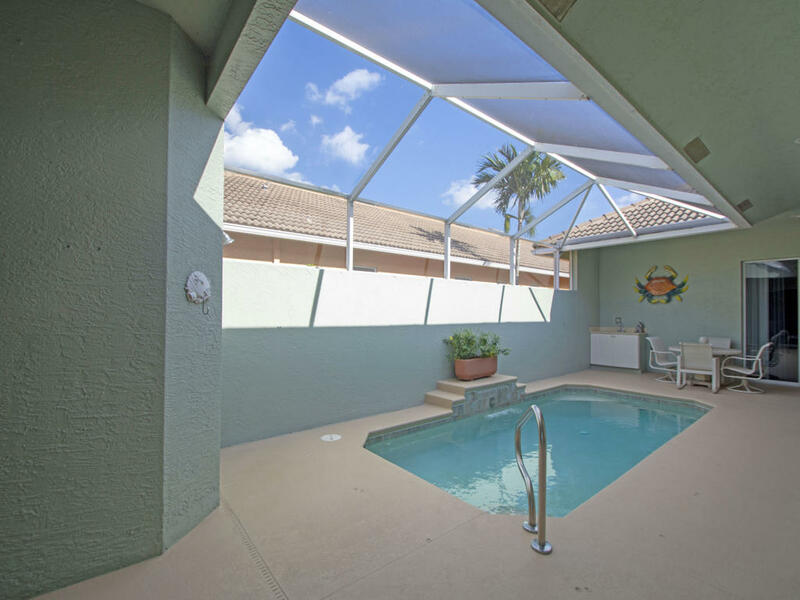 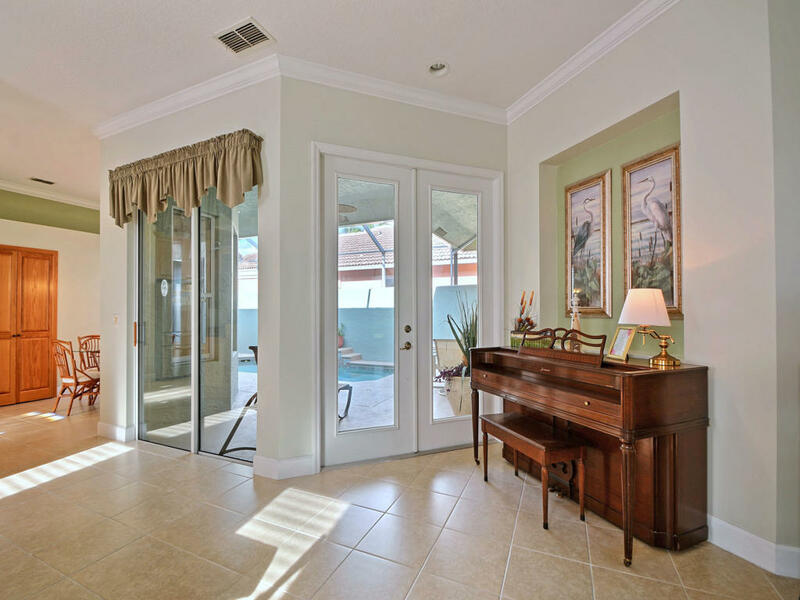 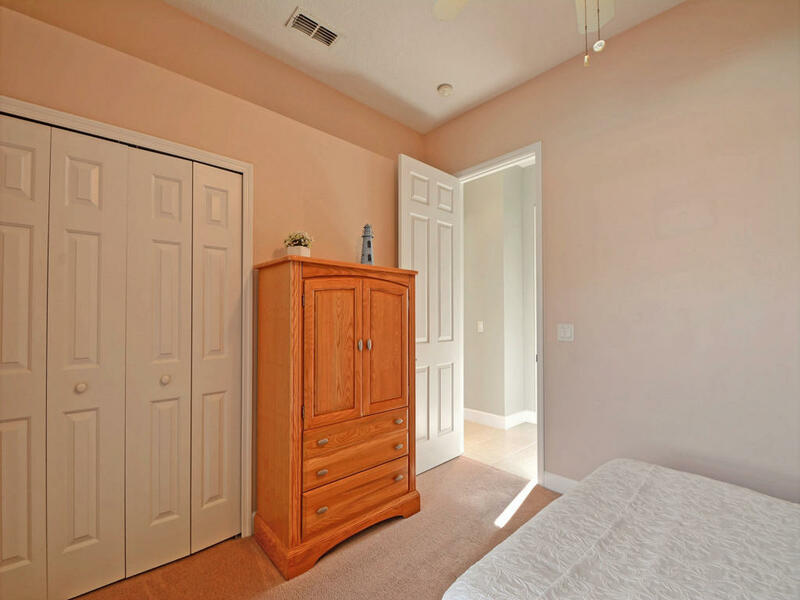 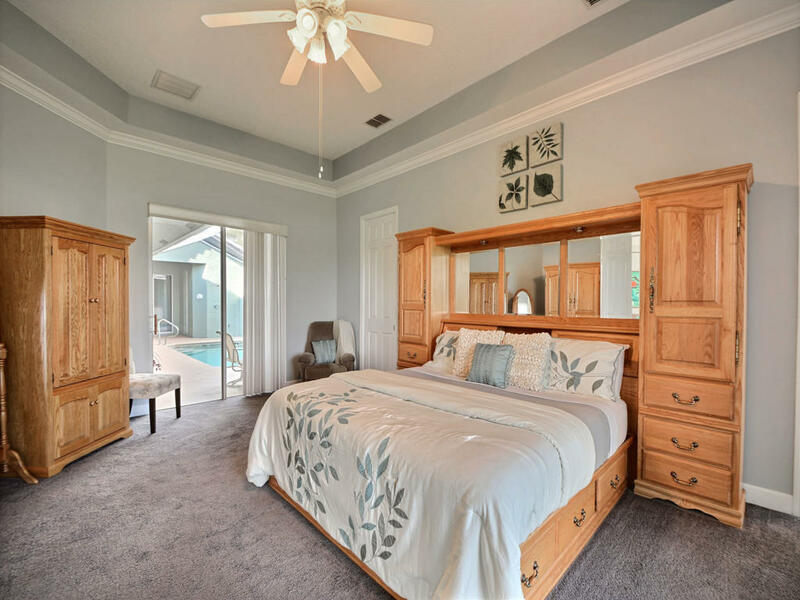 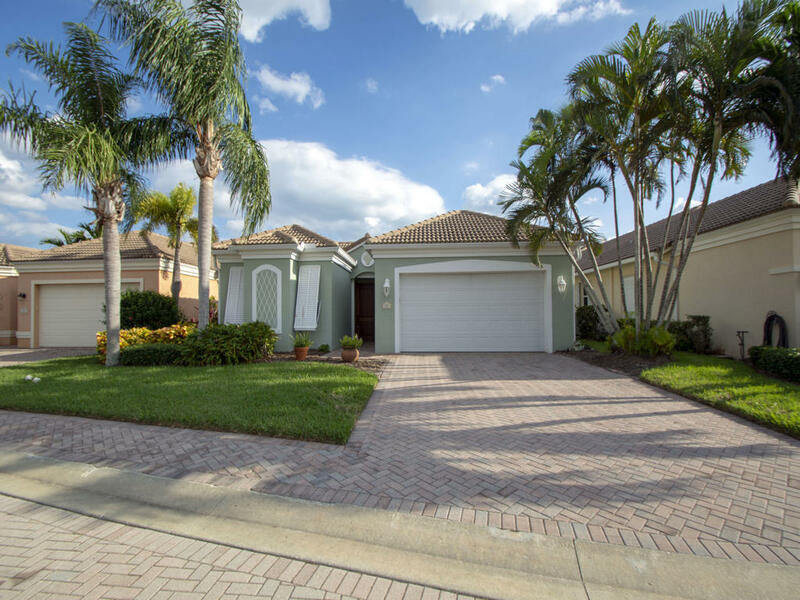 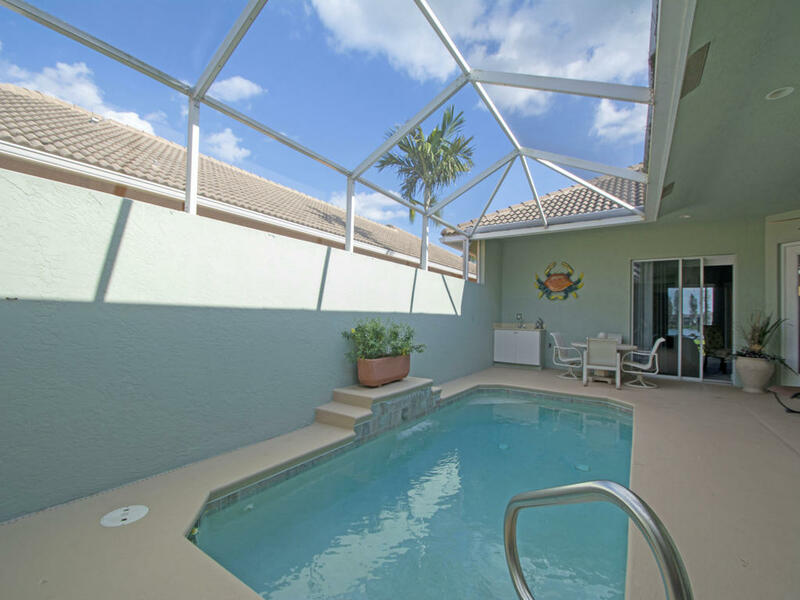 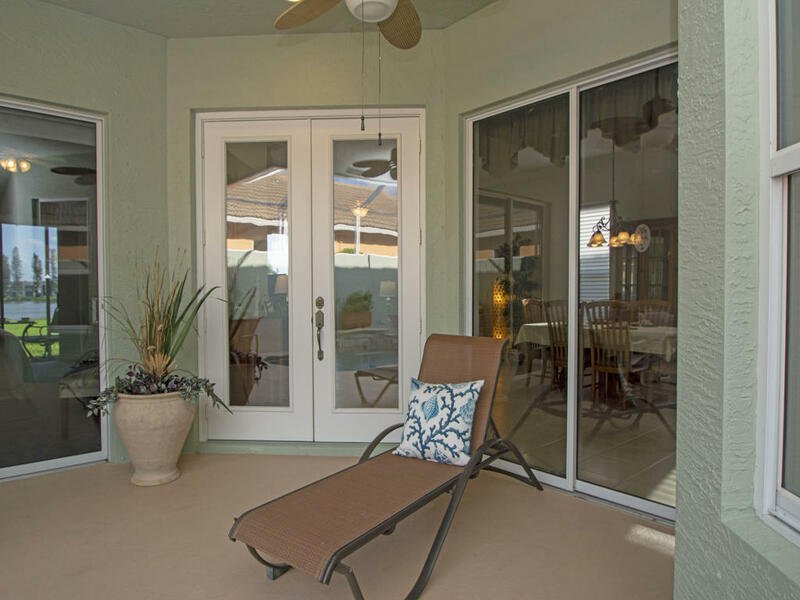 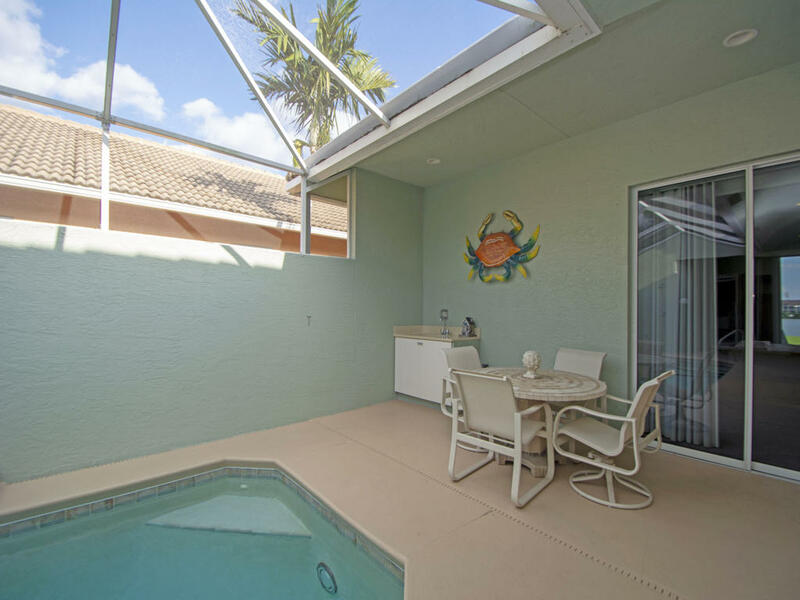 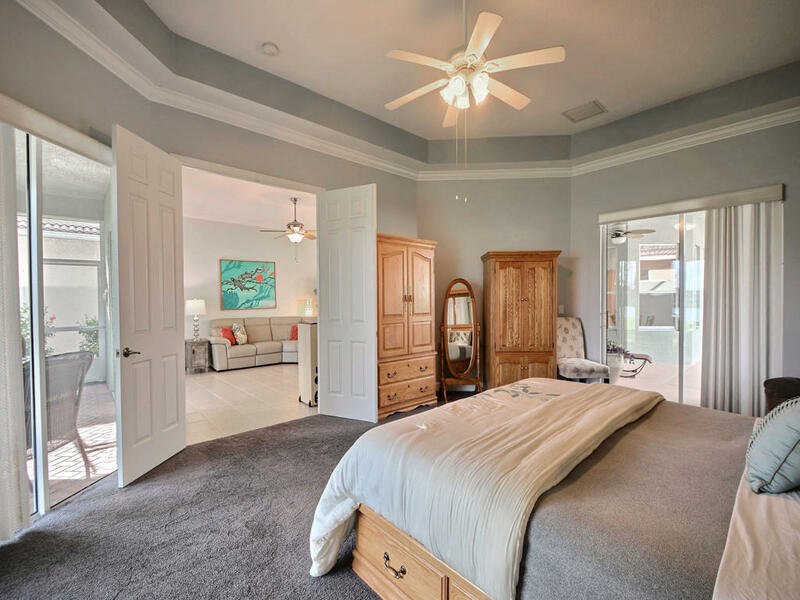 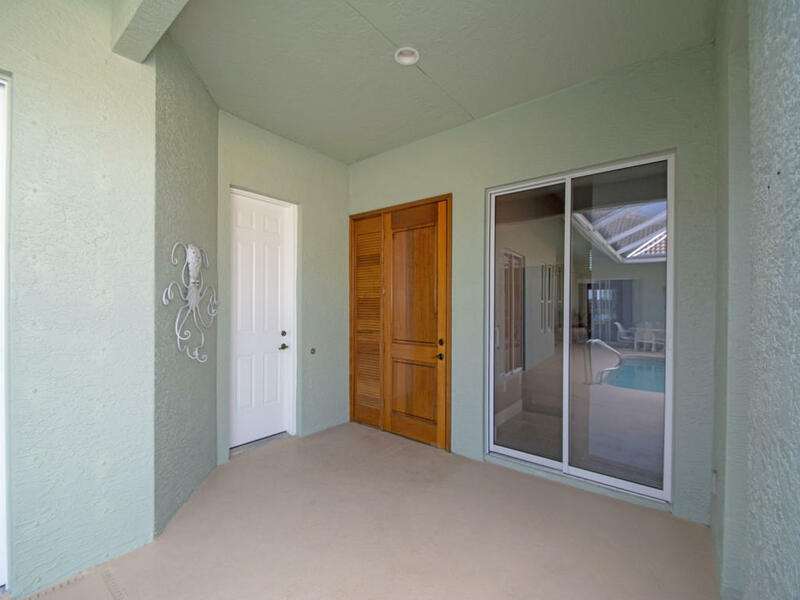 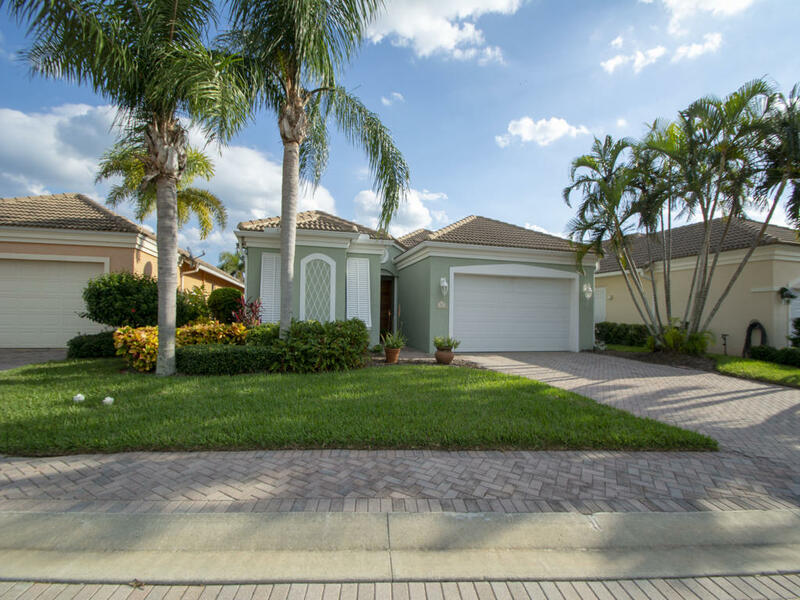 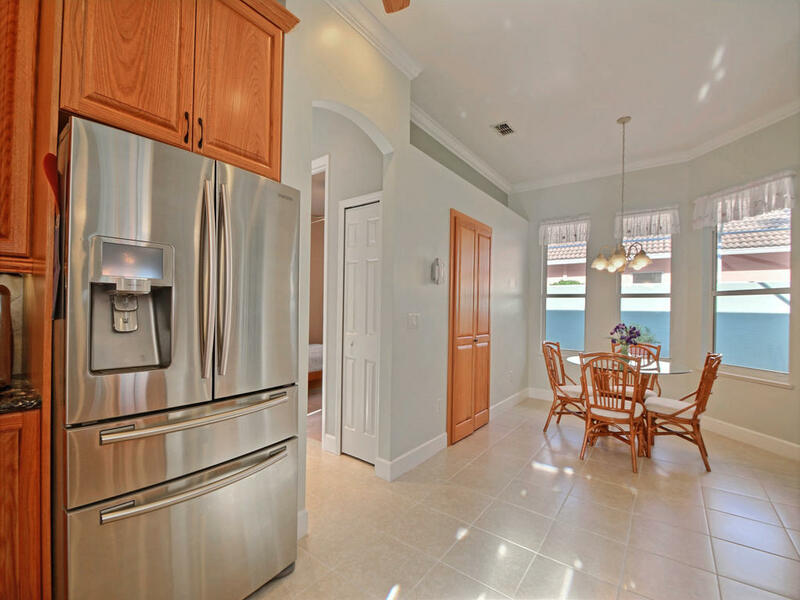 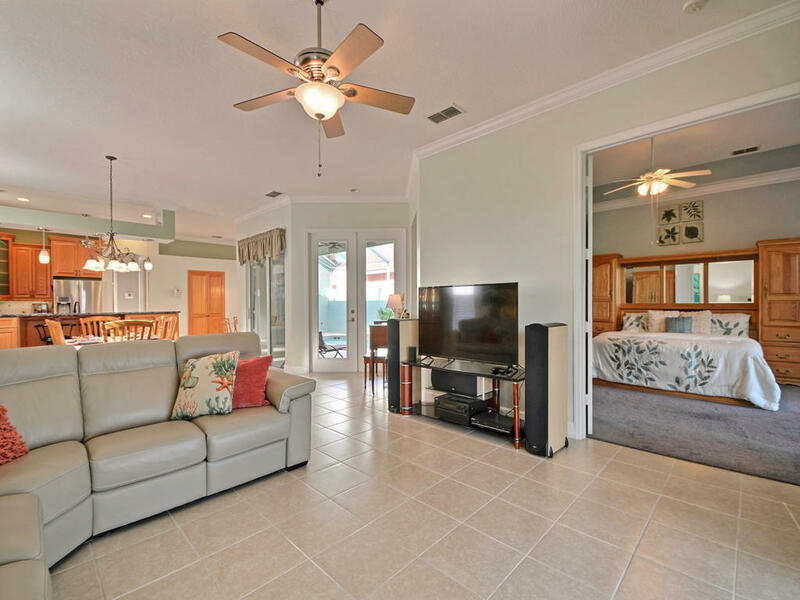 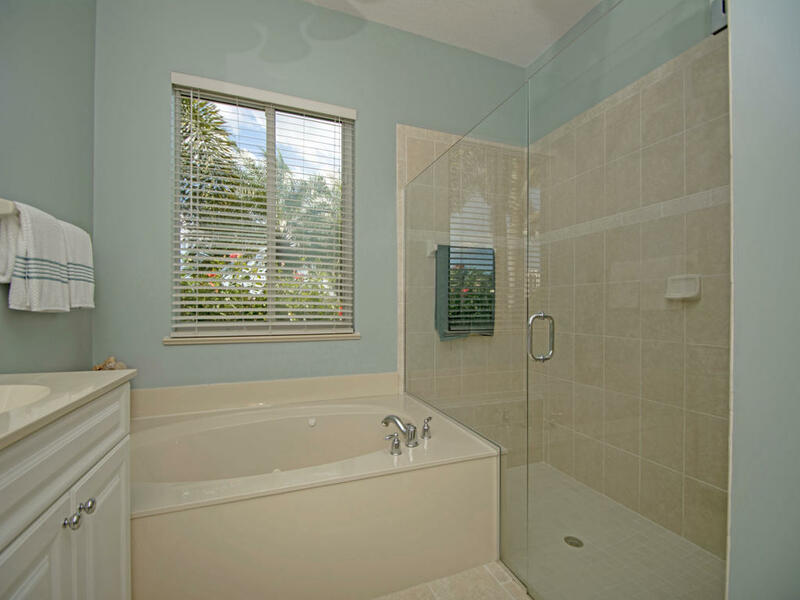 Upgrades galore-(see feature sheet)- new chef's dream kitchen, crown molding & tile in liv area, kevlar fabric shutters for lanai screen enclosure, extra large master bdrm offers tray ceiling, crown molding, bath w dual sinks, jacuzzi tub ... See Supplement!